It’s been a long week. There have been many meetings and our coffee consumption has been through the roof. The result of it all? MacPaw has arrived at the decision to officially shut down Ensoul Contacts, Ensoul Wallpapers, and Ensoul.me. It was not an easy choice and it comes with great sadness, however, we feel that it’s necessary for the time being. The main reason for shutting down the Ensoul project is the fact that our focus has shifted. MacPaw is currently working on several larger projects that are taking a majority of the development spotlight. Ensoul has had a smaller portion of our attention for quite some time, so we feel it’s best to place Ensoul on the shelf until further notice. Again, although we have ideas on how to develop Ensoul, MacPaw has many new things on the way and we know that we won’t be able to give Ensoul the attention it truly deserves in the foreseeable future. Please know that if you wish to continue using Ensoul Contacts or Ensoul Wallpapers, we will no longer update the apps, however, we will offer support for them. 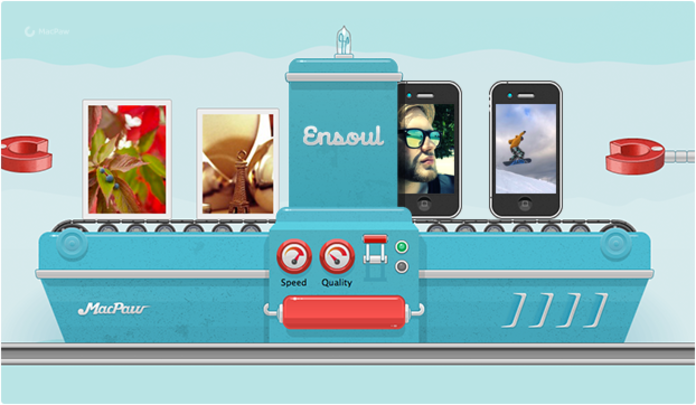 Also, if you have photos on Ensoul.me that you’d like to keep, we’ve made it incredibly simple for you. 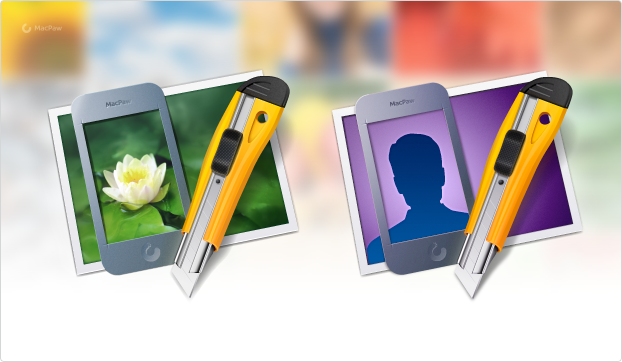 Just visit this link and login to your account to automatically download your photo library as a .zip file. If you have any questions or issues, please contact our support team and they will assist you. Again, you can still use the Ensoul apps, but we cannot guarantee that they will work on your system with future updates. Ensoul has been quite a ride. We’ve learned a heck of a lot. Soon, we will post another, more detailed, writeup highlighting the successes, failures, and lessons learned while developing and marketing Ensoul. Should this peak your interest, be sure to check back for our full account of the Ensoul project. Also, if you have any interest in picking up where we left off on the Ensoul project, we’d be more than happy to chat with you. Thank you all for your support and for sticking with Ensoul through the years. Stay tuned for the many changes to come at MacPaw.